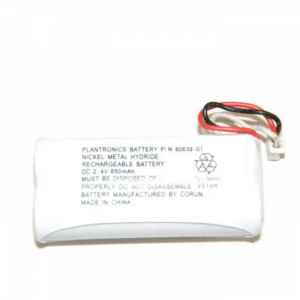 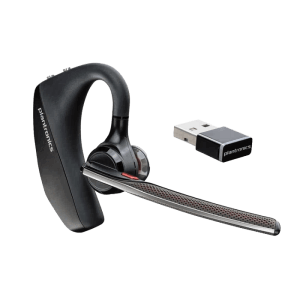 Home Headsets - Headsets Direct, Inc.
Plantronics headsets have always been designed for call center and business use. 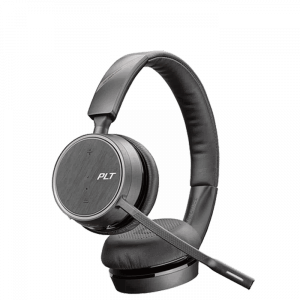 As technology has advanced, many users are now able to work from home but require the same business-level headset functionality and comfort. 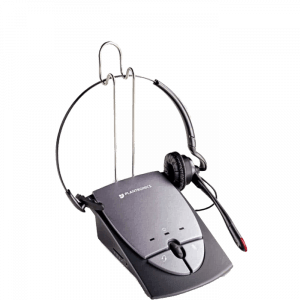 Home headsets consist of both corded and wireless models. 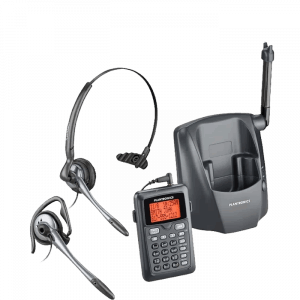 Units are available with dial pads acting as a stand-alone telephone, as well as systems compatible with multi-line phones. 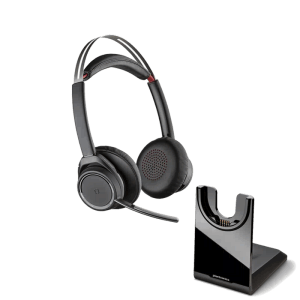 Bluetooth headsets and headsets for VoIP softphones all come into consideration when finding headset solutions for your specific home needs. 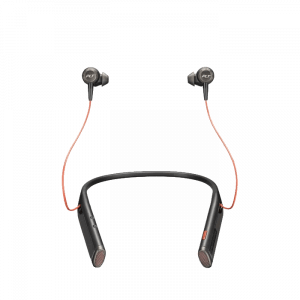 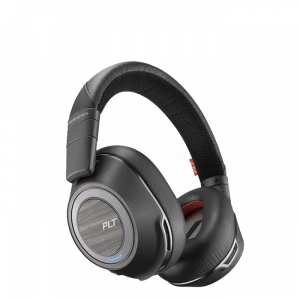 Whether you need home headsets for work or play, for a specific use, or for general use, you will find Plantronics has the newest and most advanced products available to fill your application needs. 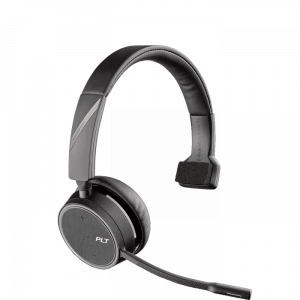 You can spend hours researching or let us make your life easier by giving us a call to find your perfect headset solution. 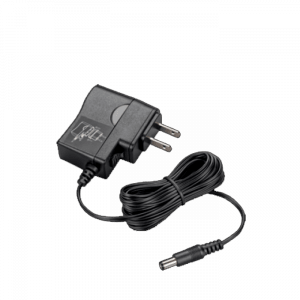 We will ask you questions like; what you’re plugging into, if using an application or softphone, what wearing style you desire, and what your background noise level will be like during typical times of operation. 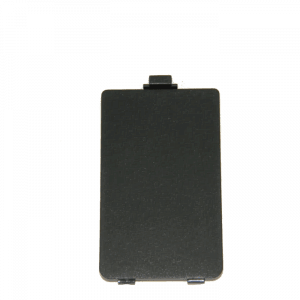 From this information, we will narrow down countless choices to just a few to greatly simplify your decision-making process.